No one really knows what actually happening at Konami. Things were set ablaze a few weeks ago when a report suggested that designer Hideo Kojima would be leaving the publisher after the launch of The Phantom Pain. That wasn’t helped by Konami announcing a new Metal Gear project with a brand new team, which got fans all worried about the state of the upcoming sequel. Hell, some have even vowed to boycott it – which is a little silly. 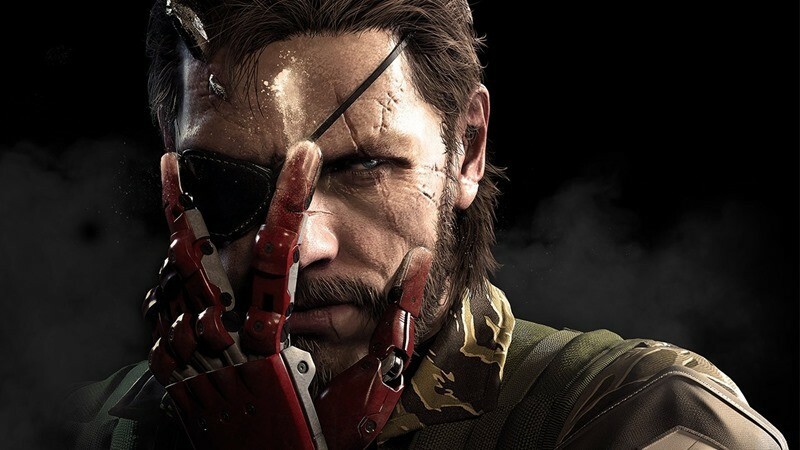 Responding to some outcry over the state of The Phantom Pain, and threats to boycott it entirely, Snake’s Japanese voice actor, Akio Otsuka, has assured fans that the game has remained unaffected by the politics in Konami. Despite Kojima’s name being struck from the product, Otsuka explained that he’s still 100% involved, and that it isn’t changing. Although cancelling pre-orders at this stage is a little short-sighted, it does show how damaging unclear communication can cause for Konami. And they really have no one else but themselves to blame at this point. They’ve been intentionally vague about this whole debacle, when a simple straight answer about the rumoured departure would certainly set a lot of minds at ease. That, and I’m pretty sure the whole world is trying to figure out what’s going on with Silent Hills at this point too. Metal Gear Solid V is out on September 1st, with or without Kojima’s name on top. Next article What do you need to run GTA V at 4K?